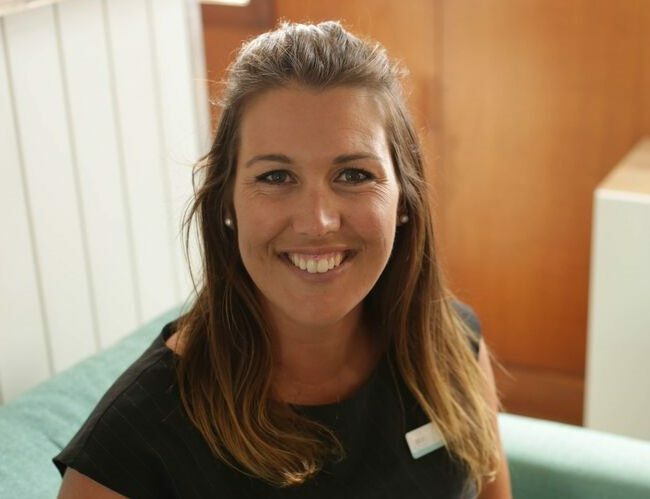 Alicia is often found at the reception of the gorgeous heritage home of Coast Life Midwifery. A mother of two girls with a third arrival due in August 2017, Alicia has first-hand experience of the motherhood journey with Coast Life Midwifery. “As someone who has experienced Post Natal Depression after my second daughter, watching the beautiful clients at Coast Life Midwifery progress through their pregnancy with such professional support and love from the midwives, and how this empowers them to experience such a positive and healthy transition from pregnancy through to post natal care, both physically and mentally, has been truly encouraging to witness,” Alicia said.